BLOODY HECK! I’ve wrestled the Toyota Yaris GRMN through several of my favourite corners at, shall we say, decent speeds and each time the little car responds with grip levels I was just not expecting. Over the week of piloting this little Jack Russell of a hot hatch, I keep getting braver with entry- and mid-corner speeds, until my sense of self-preservation kicks in and I realise that to truly enjoy this car, I will (someday) need to visit a racetrack with it. Unless you are really in the know, you’re probably wondering what the heck is a Toyota Yaris GRMN? And what does GRMN stand for? Well, this is more than just a Yaris with a few styling bits thrown at it. 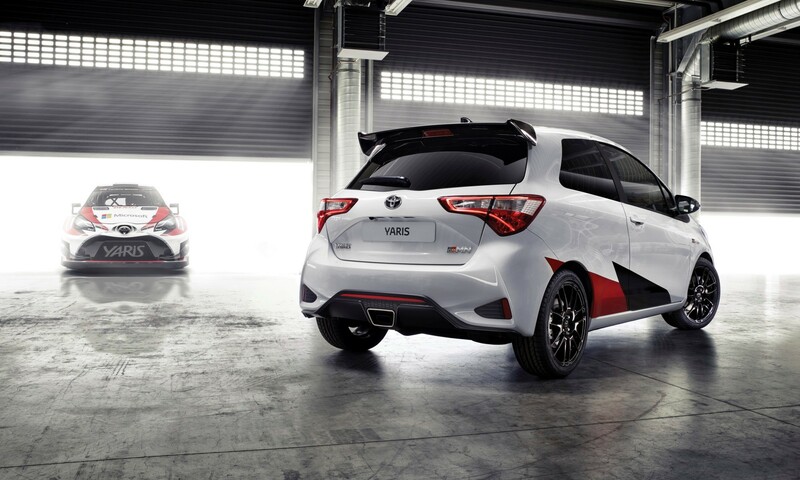 What you’re looking at is a Yaris that has been tuned by Toyota’s in-house motorsport division, known as Gazoo Racing. 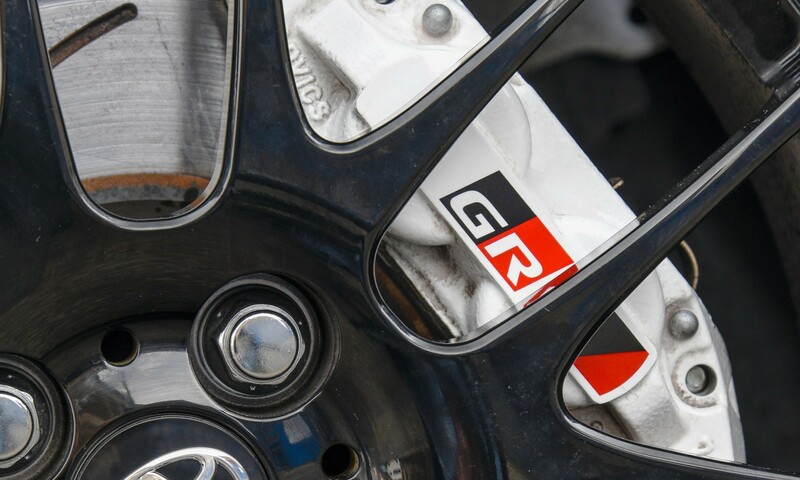 And GRMN stands for (deep breath) Gazoo Racing tuned by the Meister of the Nürburgring. It is, in essence, the ultimate expression of what a performance Yaris could be when engineers are not cost constrained or aiming for mass-market acceptance. The GRMN was limited to a 400-unit production run worldwide, with almost all cars going to, no doubt hard-core, European customers. Toyota’s motorsport colours plastered on the nose and down the flanks are the most obvious design cues. There are also gloss black lightweight 17-inch BBS alloys, wrapped in sticky Bridgestone rubber, hiding larger brakes. Those behind will note the centre-exit oval tailpipe and a larger rear spoiler. Most onlookers didn’t give it a second look. But there was one impromptu photo session on the N2 motorway and another fan almost walked into a light pole when he wouldn’t avert his gaze. The GRMN’s biggest party tricks, however, lie under the skin. A 1,8-litre engine has been shoehorned under the stubby bonnet. That alone wasn’t going to provide enough oomph so a Magnusson Eaton supercharger was bolted onto the head. 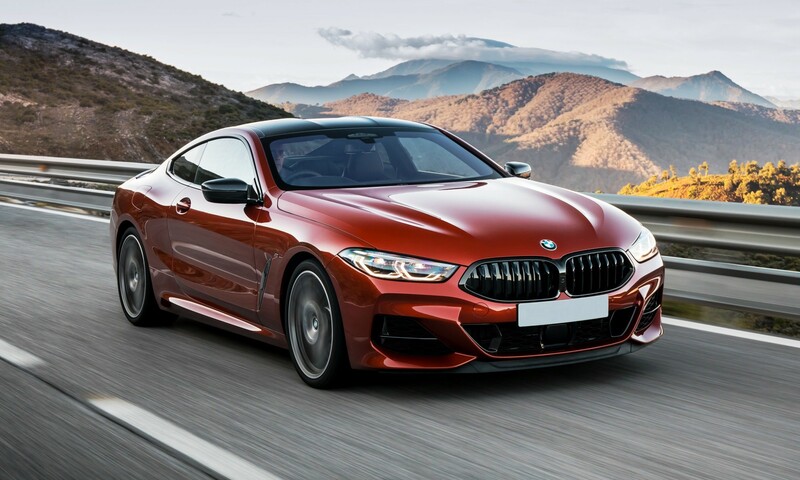 The net result is maximum 156 kW of power and peak torque of 250 N.m. That grunt is delivered to the front wheels via a six-speed manual transmission that features a limited slip differential (LSD) – NICE! 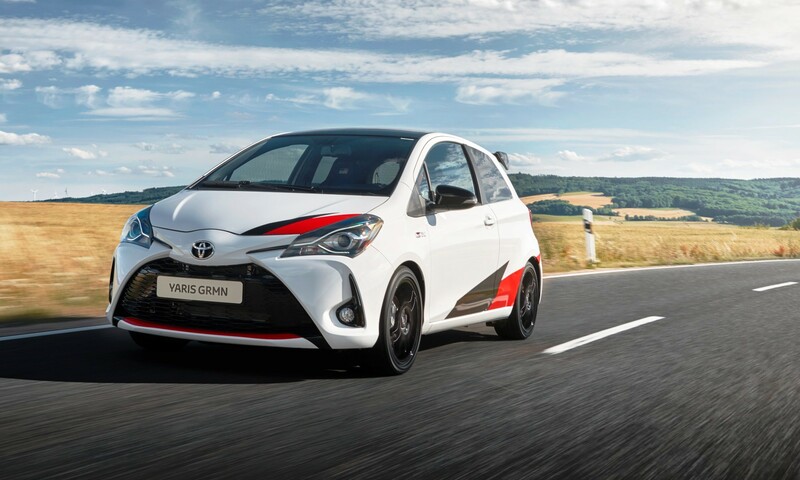 Toyota claims the Yaris GRMN tips the scales at 1 135 kg. 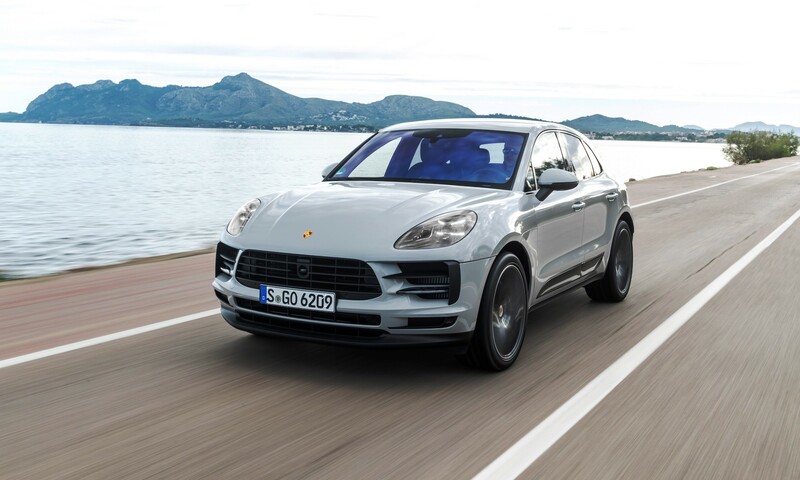 Performance is quoted as 0-100 km/h in around 6,3 seconds, with a top speed that is electronically limited to 230 km/h. In short: Grin-inducing. 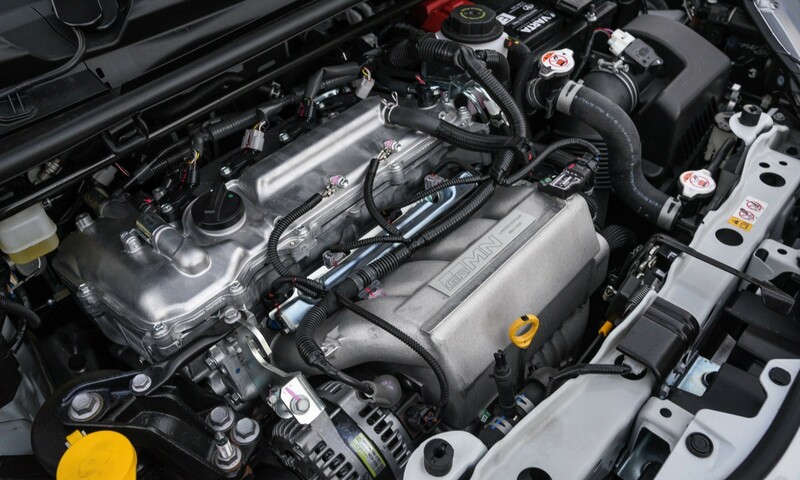 Thanks to the supercharger, the power delivery is linear and the Toyota Yaris GRMN feels quick for its size and class. With the gas pedal wide open it sounds as though the supercharger is shredding copious volumes of air before forcing into the motor. But, it’s when you arrive at a loopy on-ramp, or roundabout that it really starts to shine. Sharp steering response means that you can place the front end with a great degree of accuracy and minimal hand movement. Once you’ve lined up the corner exit trajectory, just feed in large dollops of power. The LSD locks up ensuring maximum traction from both front wheels and WOOOHHOOOO… you’re outta there. It’s an addictive sensation for G-force junkies. 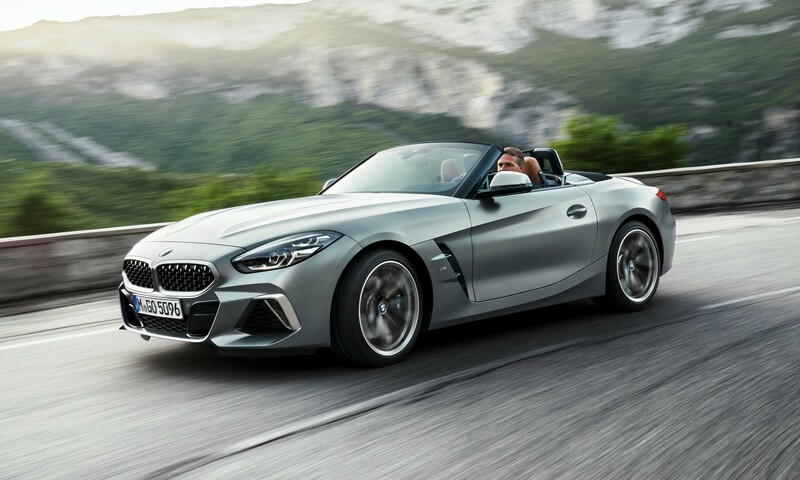 Exiting tighter corners under hard acceleration can be felt in one’s palms as torque-steer, a lekker feeling if you enjoy driving a lively car. 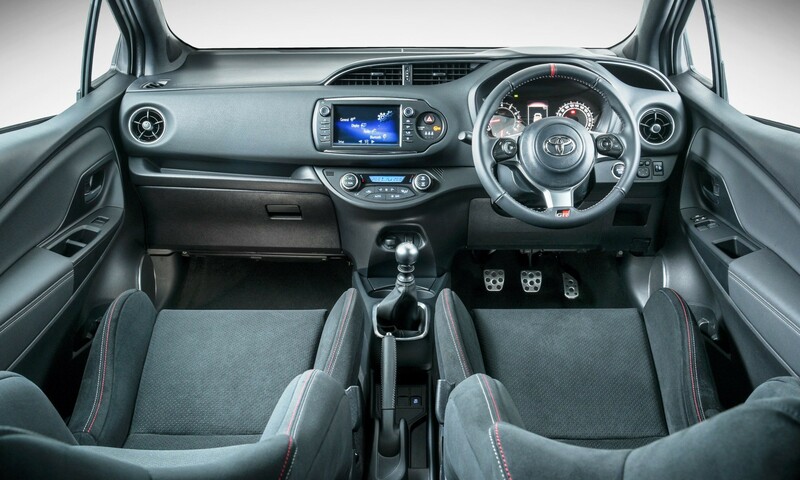 Driving the Yaris GRMN makes you go in search of more corners and leaves you simply bored by the straight bits in between. 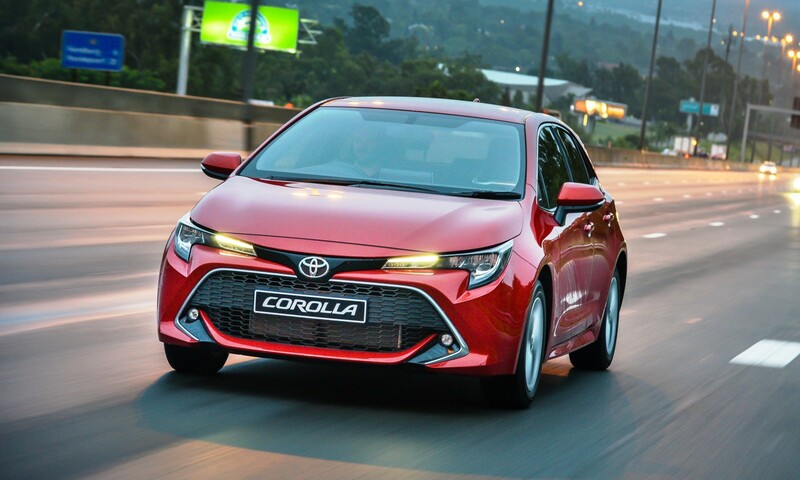 The Toyota Yaris GRMN harks back to a time when the hottest hatches were we created for enthusiasts that knew how to drive and relished in taming unruly little cars. 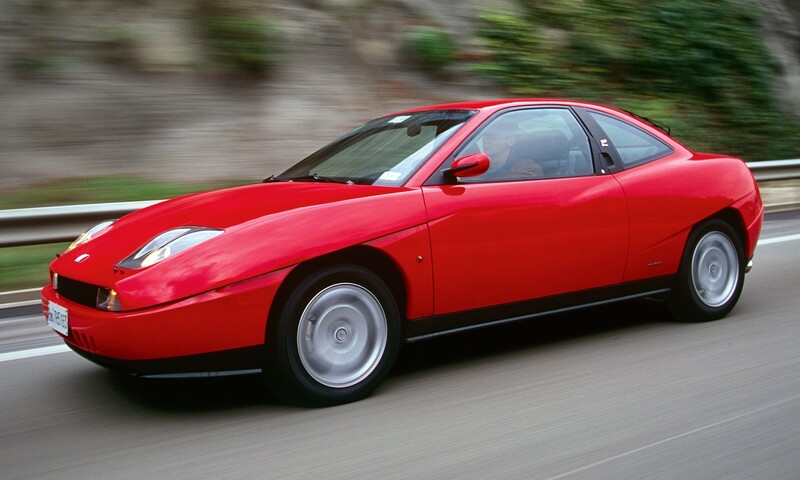 It reminded me of fast hatchbacks such as the Uno Turbo and Opel Superboss, and earlier Mini GP models. Toyota was smart to produce just 400 of these, all of which went to (I hope) people who enjoy driving more than they love speed. This model proves that Toyota can still build cars that excite. 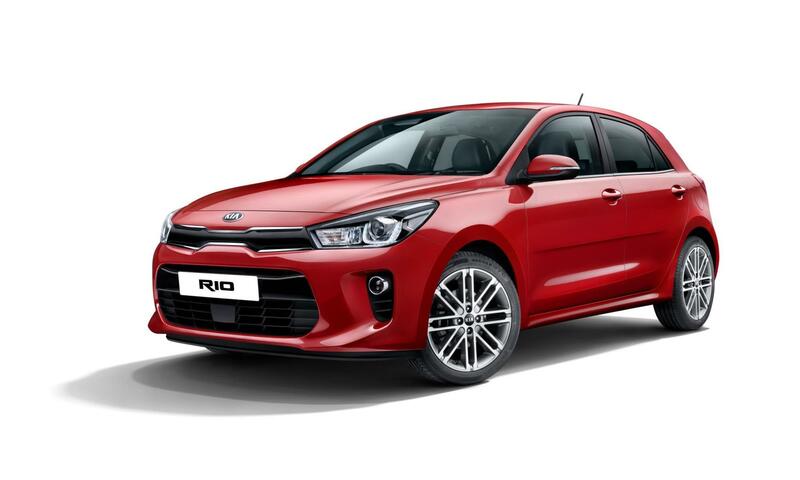 It is a car that won’t be universally liked or fully exploited by every driver out there. Given the choice, I’d have this car over any of its contemporaries, and I’d have no hesitation recommending it to anyone else. It’s just a pity there are only three in SA, and none are for sale.